SALEM — A five-month state investigation found that Democratic leaders in the Oregon Legislature knew legislative employees in the Capitol worked in a "hostile" environment amid pervasive sexual harassment but did little about it. A 52-page report released Thursday, Jan. 3, by the state Bureau of Labor and Industries' Civil Rights Division was spurred by a complaint filed by the division's boss, Labor Commissioner Brad Avakian. 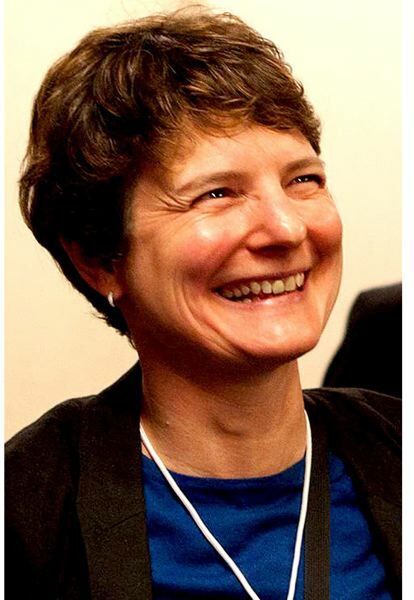 Avakian will turn over his office on Monday, Jan. 7, to Val Hoyle. "Legislative leaders failed to take immediate and appropriate corrective action when they knew as far back as 2011 that people were being harmed in the Capitol because of the hostile environment that existed," Avakian said in a statement. "The investigation showed that people in our state Capitol have a fear of retaliation for coming forward, and there is no confidence in the processes in place to protect them." According to the report, the conduct amounted to illegal workplace conduct, but proposed no sanctions. Senate President Peter Courtney and House Speaker Tina Kotek both objected to the report, saying it miscast their efforts to address the harassment. The report paints an unflattering image of some legislators and a culture where power trumped law when it came to harassment of those working in the Capitol for legislators and their committees. 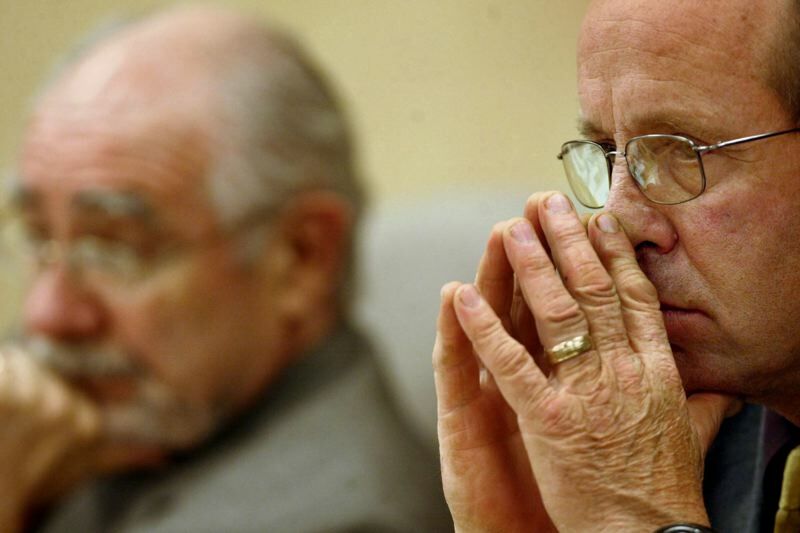 The detailed allegations will cast a political pall as the 2019 Legislature convenes in less than two weeks, with leaders still in place who Avakian's agency said were responsible for the culture investigators found. House Republicans Thursday night said in a statement, "Our hope is that the report would be the genesis for the development of a harassment-free workplace and that meaningful sanctions for future harassment cases can be put into place." During the interim, the Legislature employs about 350. That doubles during the session, and nearly every class of employee had victims of what the report described as a hostile work place. Avakian's staff had to fight its way through the investigation as legislative leaders tried to erect legal roadblocks to information. They relented and produced internal records when ordered to do so by a state court. Investigators encountered a history of silence by victims. One legislative employee signed a declaration in November that other workers "have disclosed to me that they have been subjected to sexually harassing conduct at the State Capitol," according to the report. The employee said the others didn't want to speak out "due to fear that doing so will result in harm to their career opportunities." The report's evidence "reflects that people reporting issues were told to not speak about their complaints and some were warned about the possibility of defamation or retaliation claims for doing so." 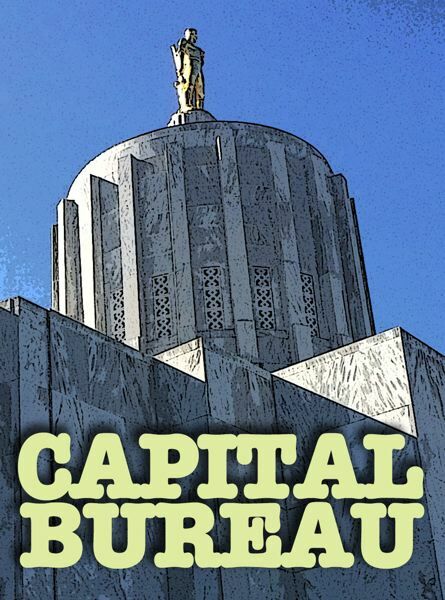 In his statement accompanying the report, Avakian said that "nobody should have to endure harassment at work or in a public place, and if there were ever a place a person should be guaranteed fairness and justice, it is in the Oregon State Capitol." Hoyle said Thursday afternoon she hadn't read the report and wouldn't comment on how she intended to proceed after taking over the office. "I feel very strongly there is only one commissioner at a time, and I'm not commissioner until Monday," Hoyle said. The report recounts in detail the reported sexual harassment by former state Sen. Jeff Kruse chronicled in earlier investigations. The latest report found Kruse, a Republican from Roseburg, was inappropriate toward several women — Sens. Sara Gelser and Elizabeth Steiner Hayward, a lobbyist and two law students working in the Capitol. Kruse, who resigned earlier this year, could not be reached for comment Thursday. State investigators said they found evidence that Democrats ignored Kruse's behavior because he was a powerful Republican ally. Steiner Hayward said Thursday that she disagreed with investigators' conclusion that Courtney and Kotek allowed a hostile work environment and should have known about the issues after the complaints in 2016. "It's not the presiding officers' fault that Kruse couldn't comply and I didn't choose to complain again until November 2017," she said. "I believe they took the situation very seriously." Courtney said in a statement Thursday that he never knowingly let harassment take place. "I have taken severe actions beyond my authority to stop it. I will continue to work as hard as I can to create a workplace free of harassment," he said. Courtney did pull Kruse off legislative committees in October 2017, days after allegations against Kruse became public. The scandal unfolded in the Capitol as the #MeToo movement took hold across the nation. At the center was Gelser, who finally went public with her complaints against Kruse and touched off a maelstrom at the Capitol. She proved a key witness for state investigators, sharing details about her own harassment and what she had heard about other such conduct. On Thursday, Gelser declined to comment, writing in a text message that she was out of the country and couldn't study the report. The report found that the Legislature's chief attorney, Dexter Johnson, and Lore Christopher, its human resources director, advised at least one lawmaker not to go public with a complaint against Kruse. Gelser asked Steiner Hayward in a November 2017 text message why she was keeping secret her complaint against Kruse, according to the report. "Not my choice," Steiner Hayward replied. "Dexter and Lore's based on official process." Christopher didn't return email and voicemail messages seeking comment. In a Jan. 3 message to the Oregon Capital Bureau, Steiner Hayward said investigators took the text message out of context. "Johnson and Christopher merely asked me to not to release my statement until the investigation was formally started," Steiner Hayward wrote. Steiner Hayward said she was not questioned as part of the Labor Bureau's investigation. "All he has is his and others' interpretations of my situation," she said. Avakian is a Democrat, and it's rare for a leader to go after others in the same party as aggressively as he has. Avakian has often declined to be interviewed about the complaint. He has been characterized as a lone wolf within the Democratic Party. He ran for secretary of state in 2016 but lost to Dennis Richardson. 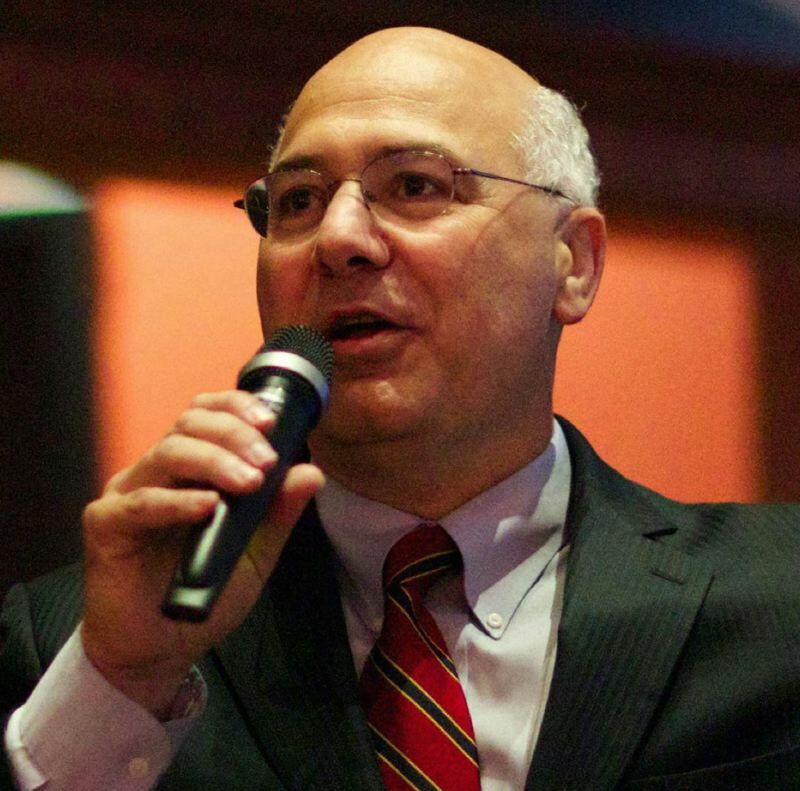 In 2017, Avakian said he would not seek another term as labor commissioner. The report found Kruse's conduct was so well known through the Capitol that there was a running joke that was he was out smoking a cigarette during the sexual harassment training. Ironically, Kruse was known to smoke inside the building despite prohibitions against doing so. 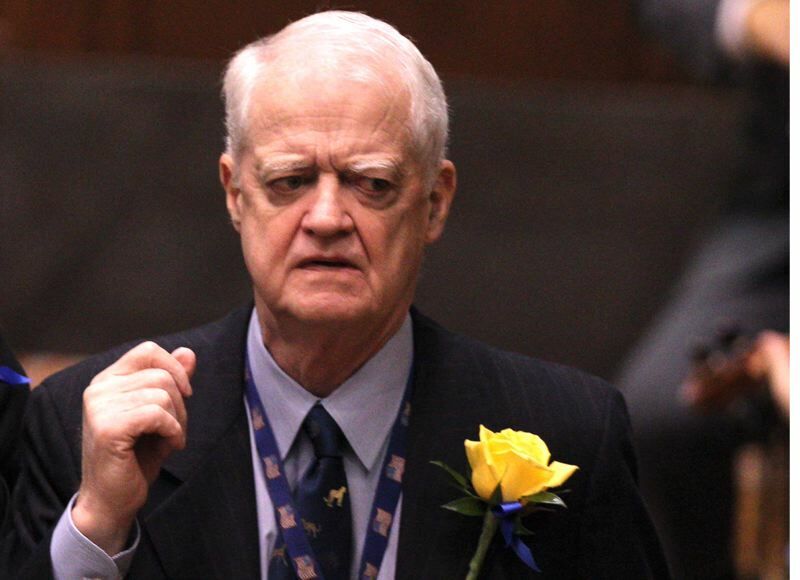 "The record suggests that respondents, at least initially, took more serious steps to curb former Senator Kruse's smoking than they did to curb his sexual harassment," according to the report's conclusion. The report found that when legislative leaders did act, they often did so in private, treating complaints informally rather than documenting them. A lawyer hired by the Legislature to investigate allegations against Kruse left two student interns believing they weren't entitled to sue the Legislature because they weren't paid employees. While the report found there was no intent to mislead them, it did note that such a response would discourage people from complaining. The report said leaders should have seen how women like the interns were vulnerable to Kruse's advances but failed to act "due to an acceptance of unwelcome conduct that is erroneously thought to not rise to the level of sexual harassment." The report referenced inappropriate hugs by Kruse, and quoted Courtney's chief of staff, Betsy Imholt, saying she wouldn't have complained about such behavior. The misconduct also extended beyond Kruse, according to the report. In 2017, a report surfaced that Rep. Diego Hernandez, D-Portland, had a list that ranked lobbyists on attractiveness. Gelser told investigators that after she heard a complaint had been made about that, Christopher told lobbyists it would go nowhere because Hernandez was an up-and-comer who would have a lot of power. A legislative investigation into the matter in 2017 ended with no one acknowledging such a list existed, according to the report. The more recent investigation uncovered handwritten notes taken by a human resources employee at the Legislature relating to an incident observed by a person whose name was redacted. That source reportedly witnessed state Rep. Bill Post, R-Keizer, holding a female staff member's chin while out having drinks at a bar and "saying something about her being cute," according to the report. Notes uncovered in the report indicated that the female staffer shared with a witness text messages from Post while they were at the bar. "Post mentioned at least 5 times that his wife was out of town," according to the notes quoted in the report. Post said the allegation an investigation in 2017 "found nothing happened." He said he didn't learn who complained and was told by legislative administrators not to discuss the matter. Included in the 100,000 pages of materials the Legislature turned over to investigators were handwritten notes from Kotek discussing informal complaints about Rep. David Gomberg, D-Otis, alleging inappropriate touching, telling a young woman to get ready for "birthday spankings" and saying an intern was a stripper. The report said the notes appear to be from 2013, and indicate Gomberg was told to stop his behavior. The note went on: "Not helpful for you if you discuss this conversation w/people in this building." "At that time I had a very serious conversation with the speaker, and she informed me that I had done some things that made people uncomfortable," Gomberg said in a Jan. 3 interview. Gomberg said he was horrified his actions caused someone pain, and started seeing a counselor. He apologized to the public and his colleagues in 2017. When asked what his experience taught him about the culture in the Capitol, Gomberg said "that (the report of his conduct) was treated very seriously and I responded to it with equal seriousness." The report also recounts how a woman employed in the Capitol in 2015 complained to Imholt about Robin Maxey, Courtney's spokesman. The worker said Maxey stood inappropriately close to her at an event and offered to buy her a beer. The next day, the employee said, Maxey sent her sexually explicit lyrics to a popular song. According to the report, Johnson, the legislative counsel, told the employee that he was brokering an informal settlement and she wasn't to have contact with Maxey. Legislative leaders later denied a settlement was in the works, according to the report. Gelser told investigators that she was surprised by the allegations, but heard from younger people in the building that Maxey had that reputation. Maxey didn't respond to requests for comment. Courtney disagrees with many of the report's findings. "I have never knowingly allowed harassment to go on," he wrote in a statement. "I have taken severe actions beyond my authority to stop it. I will continue to work as hard as I can to create a workplace free of harassment." Kotek was equally firm in her rebuttal. "While I am still carefully reviewing the commissioner's determination, my initial reaction is disappointment and frustration," she said in a statement. "It's just not OK that anyone who has worked in the Capitol has experienced harassment or inappropriate behavior. But it is utterly false to conclude that I have knowingly allowed people to be harassed in the Capitol." Avakian suggested in a memo that working conditions for women at the Capitol could be improved with training in harassment law and handling sexual harassment complaints, using an outside organization to process complaints and a fund to compensate victims. 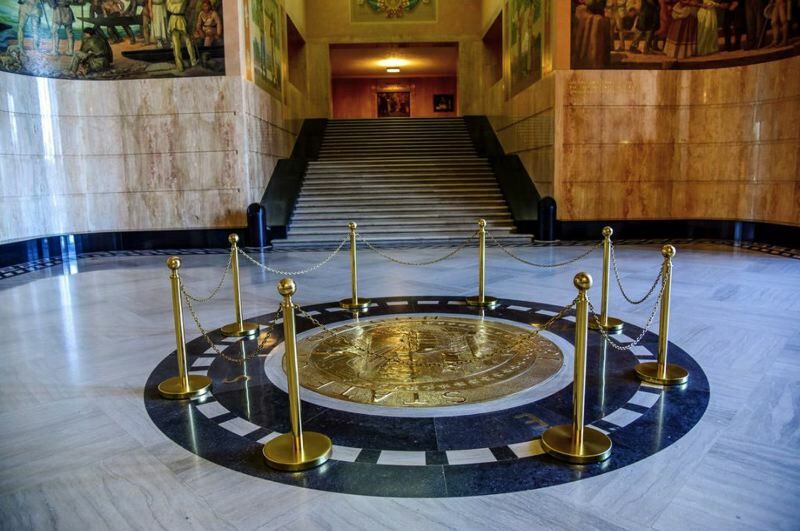 In the wake of Kruse's resignation, Kotek and Courtney asked the Oregon Law Commission to recommend improvements to legislature's harassment policies and laws. A work group concluded that in order to prevent sexual harassment, the Capitol needed to undergo a profound culture change. The group also recommended that the Legislature create a new Equity Office to investigate harassment complaints and lead training aimed at preventing harassment.